Amazing Mac Any Data Recovery provides the safe and fast way to recover deleted, formatted or lost data from Macintosh HD as well as external hard drive, USB flash drive, SD card, memory card, etc. due to accidental deleting, formatting, hard drive crash, system crash, virus attack, emptying from Mac Trash, unexpected power failure, and other unknown reasons. 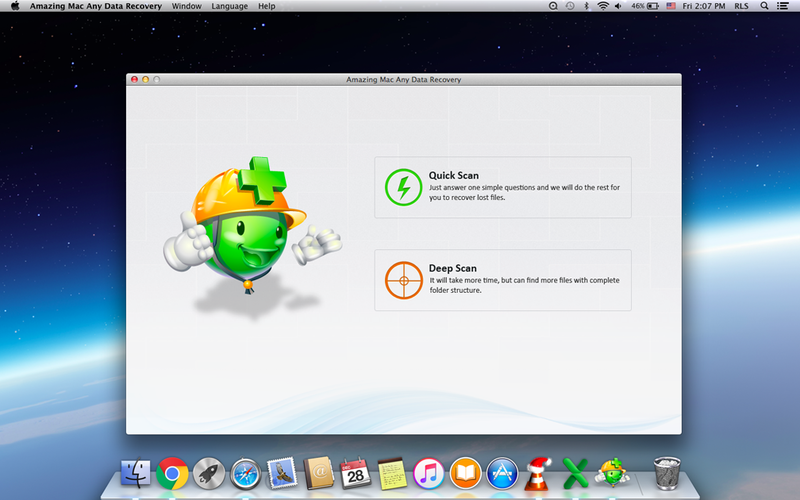 Download, install and launch Mac Any Data Recovery on Mac. Click the "Activate" button to register the software with the license code you've received. And then select scan mode to scan. 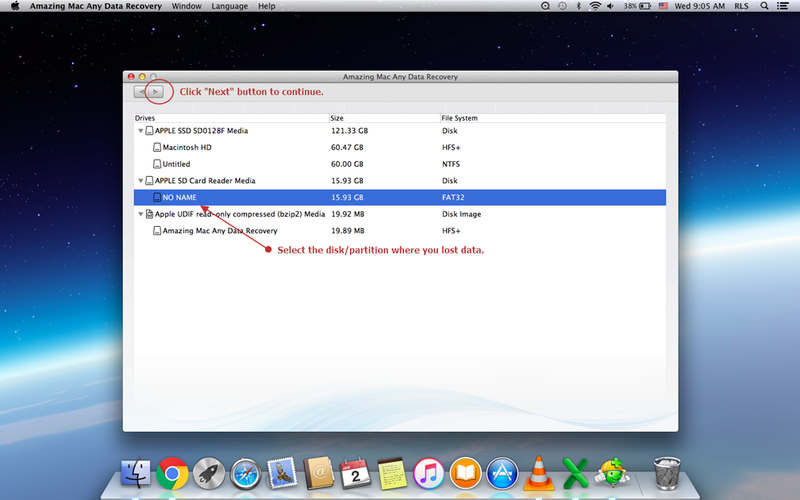 Tips: Quick Scan mode is used to scan for files deleted or emptied from recycle bin while Deep Scan mode is used to scan for files lost due to formatting. By default, all the types are checked. Or you can select file type(s) to scan. Please uncheck the unwanted ones. The more file types you choose to scan, the longer it will take. Please select the partition from where you have lost your files. When the scan is over, all the recoverable files will be listed by folders. 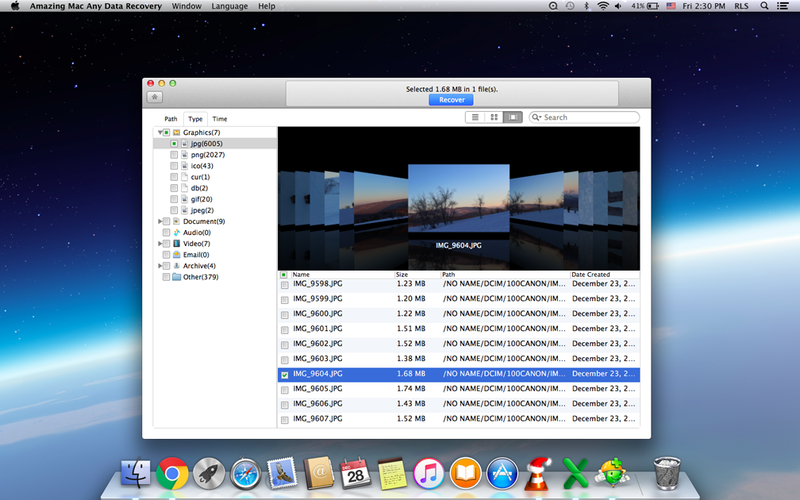 You can view the file's details such as file name, size, type, modified time and contents. 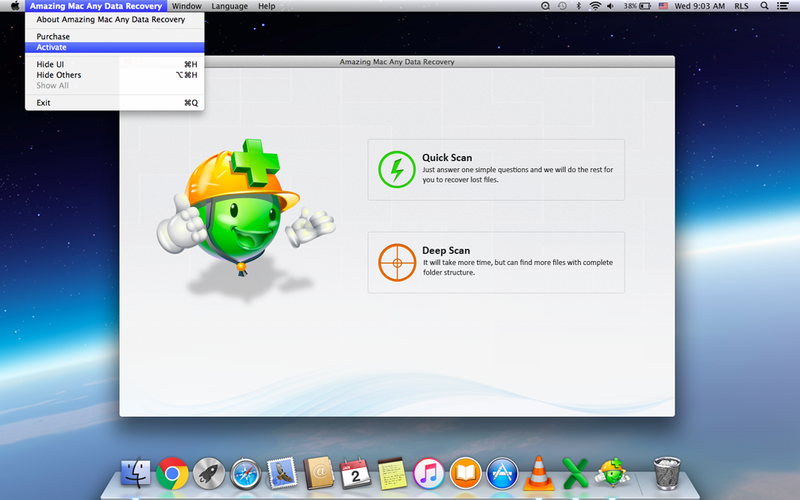 Check files you want to recover, then hit "Recover" button to start the file recovering process on Mac. Kama - SD Memory Card Data Recovery can recover deleted or formatted data, lost files from SD memory cards of most brands like SanDisk, Samsung, Kingston, Sony, Transcend, etc. Candice - Restore deleted lost files, photos, videos and folders from corrupted, inaccessible, formatted external hard drives.